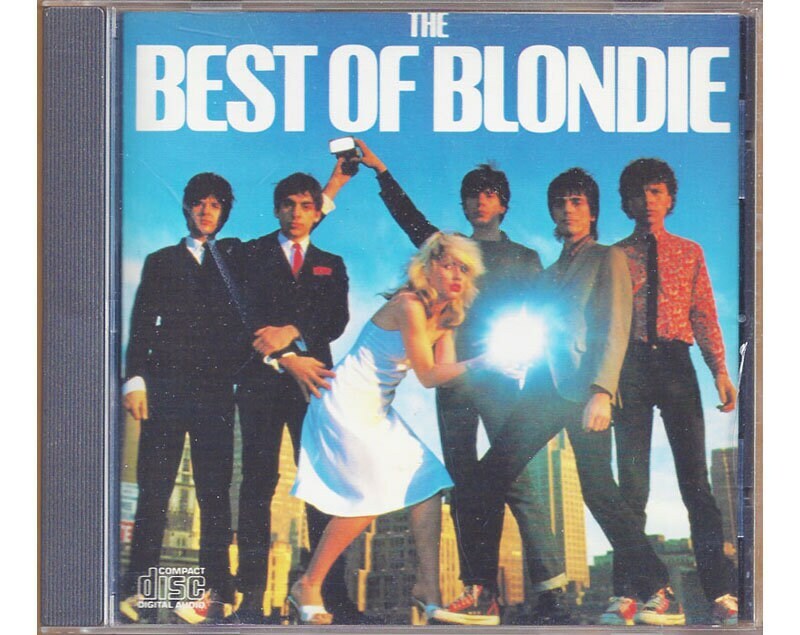 The Best of Blondie Greatest Hits CD is a 1990 reissue of their original 1984 release on vinyl. This particular collection focuses more on Blondie's new wave dance hits than on their punk beginnings, but it displays the diverse musical styles this band embraced. It's new wave, reggae, dance, punk and rap all rolled into one collection. With Blondie's rock-solid songwriting and Debbie Harry's sultry vocals, they are great no matter what they do.